Hackers are targeting unsuspecting users of WhatsApp messaging service with a new scam that attempts to steal user’s bank data and login credentials. Cybercriminals are sending a mobile virus to WhatsApp customers that spreads through legitimate-looking Word documents. Hackers are sending malicious links disguised in a Microsoft Excel or PDF file. 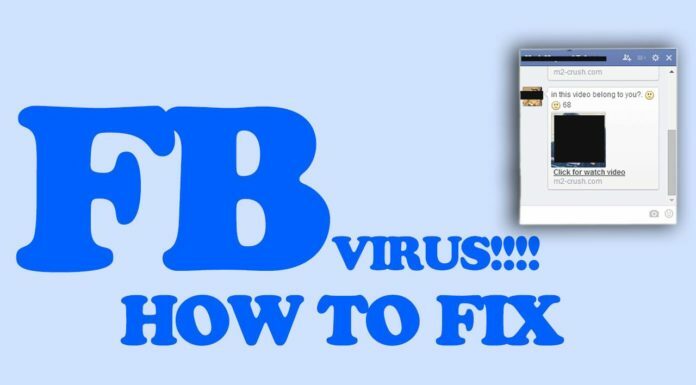 Once opened, the virus is capable of illegally taking out sensitive information from users including PIN codes, and other personal information from your gadget. As of now, the technique has been limited to India- a market where low-end Android smartphones are very popular. These devices run older versions of Android which aren’t as secure as the latest versions of the operating system. 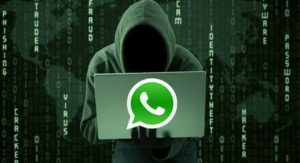 The malicious files supposedly come with the names of official government agencies of India: the Indian National Defense Academy (NDA) and the National Investigation Agency (NIA) to try and convince WhatsApp users to click on the message attachment. The report from IBTimes doesn’t mention any specific operating system, but this type of malware almost certainly targets Android users. “As these two organizations are very popular and known within the country and abroad and there is a curiosity about them, it is possible that it may affect the mobile phones of people interested in these subjects,” officials told to the Economic Times. “However, it has been analyzed that the men and women in defense, paramilitary, and police forces could be the target groups”. As per Economic Times report, the Central Security Services in India have issued a notification to the NDA and NIA, since it is believed the WhatsApp attacks may target people in uniform. 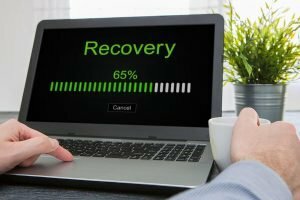 It’s currently unclear at this time exactly how the virus affects a phone or tablet, or whether WhatsApp is taking any action to prevent the scam or not. It is safe to say that to keep your digital information secure, it is best to avoid clicking on dubious links or opening attachments that you aren’t absolutely sure of.